Dan Isaak lays out the ambitious plans for the atlas. 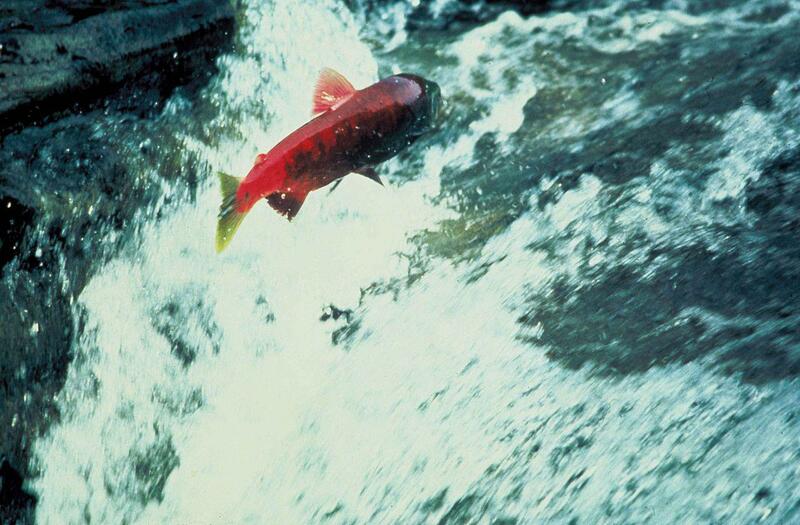 Maybe you get confused by those news stories about fish swimming back into their native rivers from the ocean. Put aside how they find their way... how do we, as humans, keep track of which species belongs where? How do species differ from stream to stream? These are among the questions to be answered by an Aquatic Environmental DNA Atlas for the Western United States now in the works. Dan Isaak of the Forest Service is one of the people helping to compile the atlas. He visits with details about this massive project. Aaron Longton and Kirk Lombard talk about sustainable seafood practices. One of the most important considerations when obtaining food is simple: can we obtain it again in the near future? If the answer is no, then the food source is probably not sustainable. Obtaining sustainable seafood is of particular interest at the moment, when some fishing stocks have collapsed from overfishing. We bring in guests with experience in providing sustainable seafood, from near and not-so-near. Aaron Longton presides over the board at Port Orford Ocean Resource Team (POORT) and manages Port Orford Sustainable Seafood. Camilla Lombard and husband Kirk co-founded and manage Sea Forager in San Francisco. Bill Tinniswood explains the redband trout fascination. Upper Klamath Lake is full of food for fish. So it's a bit of a mystery why big fish like redband trout leave the lake and head into its tributaries, where there's less food. Oregon Fish and Wildlife has a new tool in potentially solving the mystery: radio tags in the fish. The tags will help ODFW track fish movements in and around the lake.